JBL has introduced the JBL Endurance range that includes four new earphones, the Run, Sprint, Jump and Dive. “Combining our award-winning patented ergonomics with technology that withstands the most intense athletic performance, JBL Endurance earphones offer a range of solutions that can work with any athlete’s routine. This new range takes on a new form factor with ear controls and offers peak performance for a competitive price” says Marcus Fry, Brand Activation Director of AUNZ at HARMAN. JBL Endurance wireless earphones feature 8 hours of playtime and its Speed Charge battery charges one hour of playback in just 10 minutes of charge. 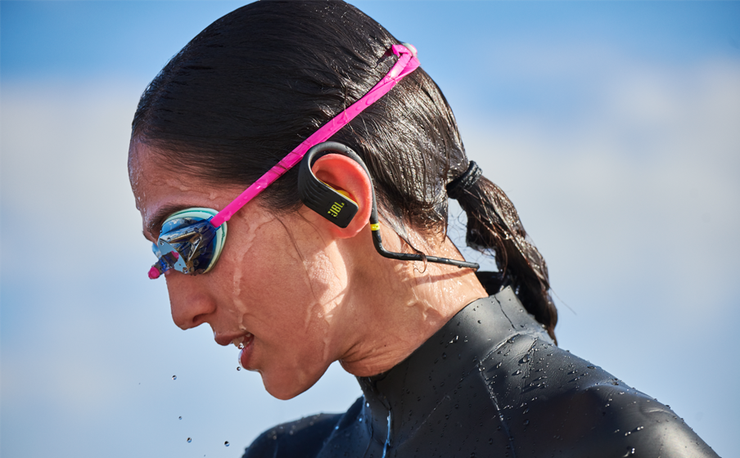 The Sprint, Jump and Dive wireless earphones are equipped with IPX7 waterproof technology. The earbuds’ form factor features Twistlock Technology and FlexSoft Comfort Fit silicon materials. They also feature on-ear touch controls directly on the headphones. JBL's new Endurance headphone range is now available on www.jbl.com.au and at select retailers.